When you feel like talking to someone. When you need ears to listen to you. When your life is in crises and you need support . When you need someone to talk to about religious matters. I am here for you. As the parish pastor of Christian Revival Movement, I offer my support and professional competence in ethical matters. You can book an appointment with me by phone at any time. Biblical pastoral counseling uses the truths of Scripture, explaining and applying them to the individual’s life—exhorting, rebuking, correcting, and training—so that practical help is gained through the understanding and application of God’s Word (2 Timothy 3:16). The Word of God has a power not gained from textbooks or taking courses in psychology, the power to “penetrate even to dividing soul and spirit, joints and marrow; it judges the thoughts and attitudes of the heart” (Hebrews 4:12). The Word is the pastor’s primary tool in counseling, and, because of his years of study, he is in a unique position to wield the sword of truth. While biblical counseling can be obtained outside the church, pastoral counseling has unique benefits not to be gained elsewhere. 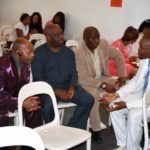 The pastor has a relationship with his counselee that continues outside the counseling sessions. He is in a position to observe and follow the progress of the church members he counsels. He can also solicit the prayers and advice of others in the church such as elders, always keeping in mind whatever confidentiality agreement he has with the counselee. 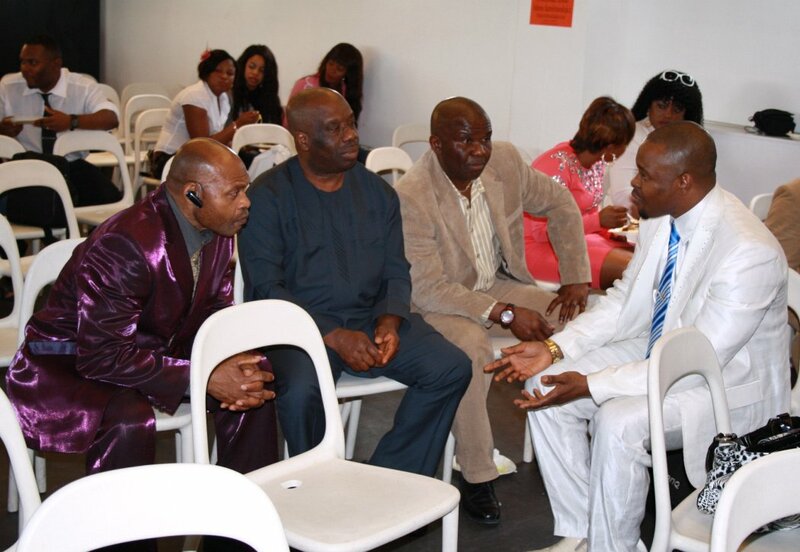 There is also the accountability factor that the pastor can bring to bear during counseling sessions.